The purpose of MISAC (Mixed Signal ASIC Controller for DC-DC Power Converters) project is to design a space-grade ASIC controller. Application Specific Integrated Circuit (ASIC) – is a microchip designed for a special application. In certain applications, ASICs can be less power consuming, more reliable and faster than the general-purpose integrated circuit with corresponding functionality. 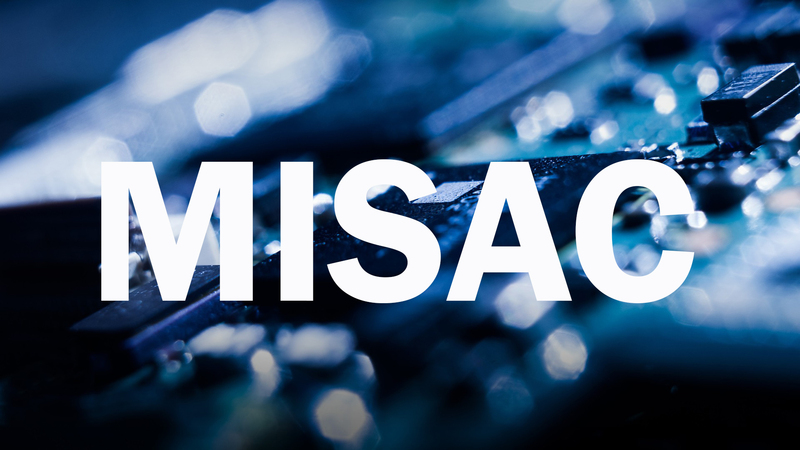 MISAC project (Mixed Signal ASIC Controller for DC-DC Power Converters) is implemented for the European Space Agency and aims to design a space-grade ASIC – Integrated PWM (Pulse Width Modulation) Controller for various DC/DC voltage converter topologies. In brief, the role of this ASIC is to ensure that controlled DC/DC converter provides proper output voltage with varying load. The ASIC designed by Astri Polska will be smaller and more energy-efficient as well as more accurate than currently used constructions thanks to usage of newer technology. Astri Polska is the leader of MISAC project consortium.